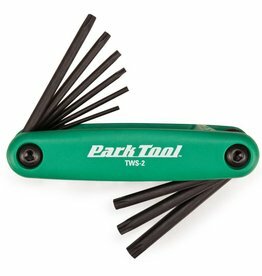 The Park Tool Fold-Up Hex Wrench Set combines all the popular hex wrench sizes into one convenient fold-up tool. 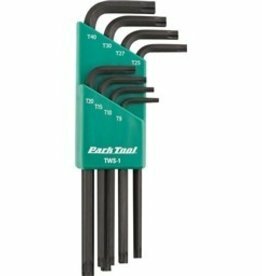 Specially designed for pedals, our HT-6 hex tool is designed and built for speed, leverage and comfort. 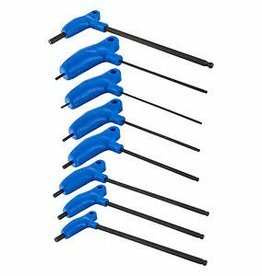 HT tools feature an ergonomically designed screwdriver grip, with an extra long, super strong 6mm hex on one end and a ball end hex on the other.